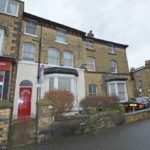 SPACIOUS MAISONETTE WITH THREE BEDROOMS OFFERED WITH NO ONWARD CHAIN...VERY CLOSE TO AMENITIES....IDEAL FIRST TIME BUY OR BUY TO LET, PREVIOUS RENTAL INCOME £525 PER MONTH....7% GROSS PER ANNUM...BRAND NEW FITTED KITCHEN INSTALLED. 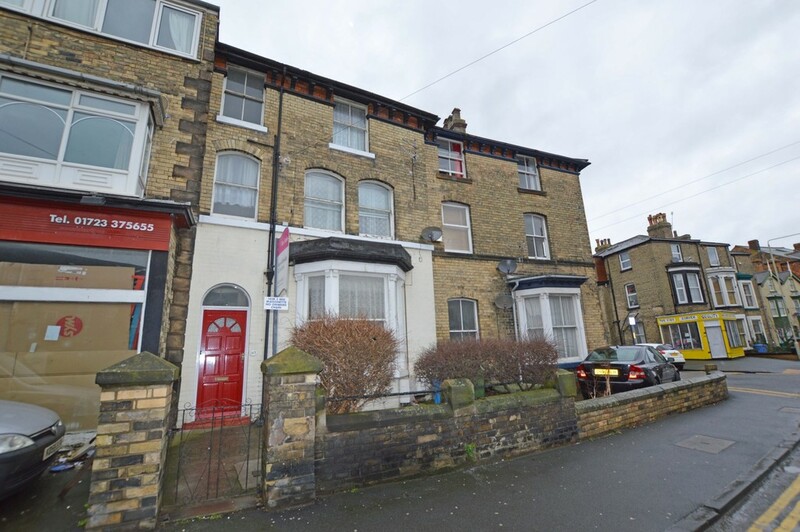 Ideally situated within easy reach of the Town Centre and offered to the market with the added advantage of no onward chain is this spacious freehold three bedroom maisonette. The accommodation briefly comprises; communal entrance hall, door to first floor, landing with utility room, front facing sitting room, BRAND NEW fitted kitchen with built in oven, hob and extractor, bedroom three or could be separate dining room, on the second floor, two double bedrooms, bathroom with white suite and separate wc. Of course this property benefits from gas central heating and also includes the front courtyard.